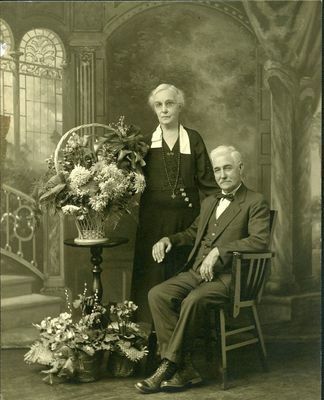 This is a photograph of Robert and Augusta Hinton. 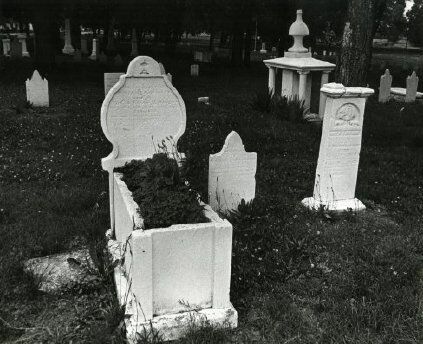 Mr. Hinton was the caretaker or superintendent of the Fairview Cemetery. This is part of the Camilla Gerard Collection.